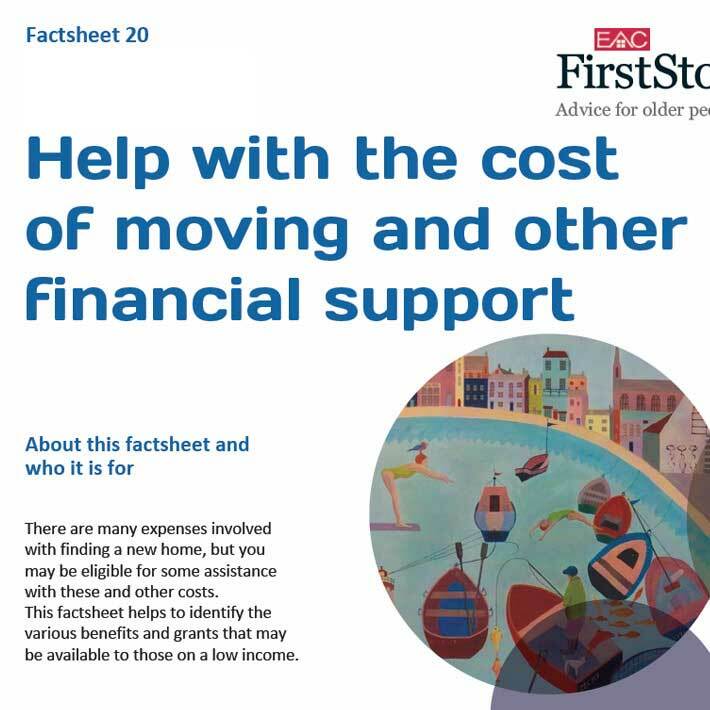 Introducing the FirstStop Advice Line - Advice on housing and related finance for older people, their families and carers. 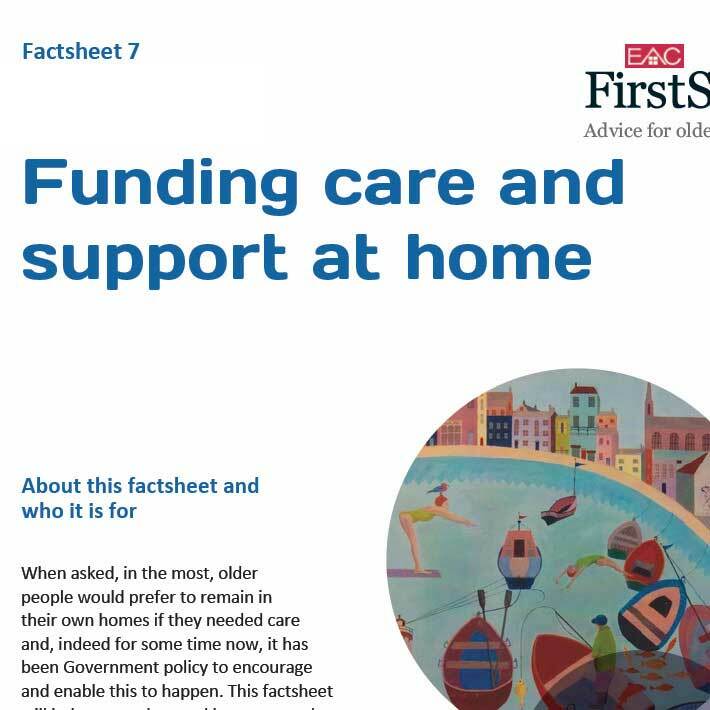 Call 0800 310 2033 Available Monday 8am-7pm. 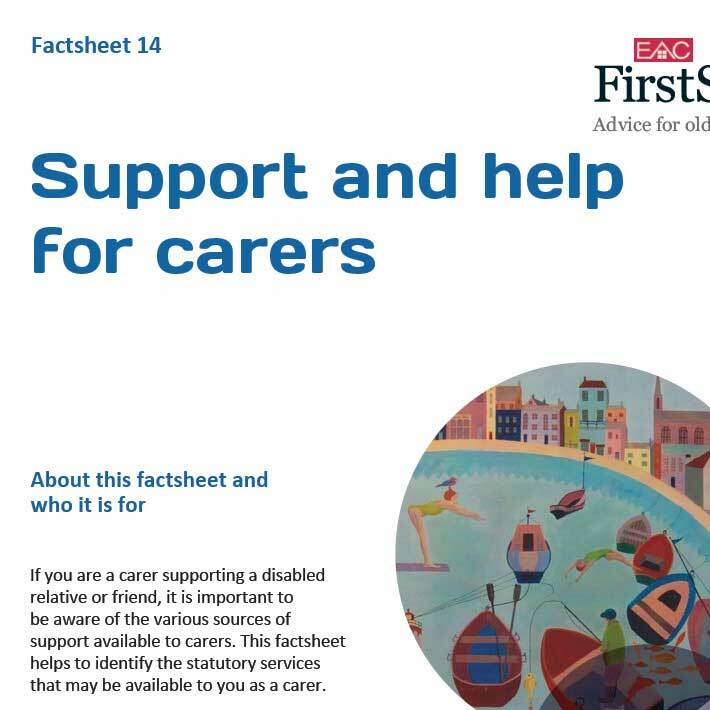 Tuesday-Friday 8am-6pm. 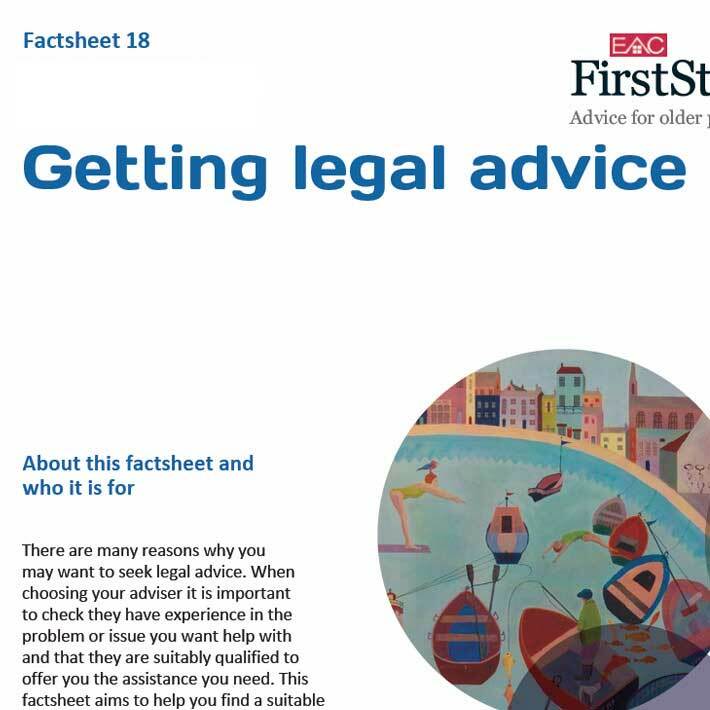 Working in partnership with Elderly Accommodation Counsel (EAC), Retirement Homesearch are proud to introduce a free advice helpline for our customers. 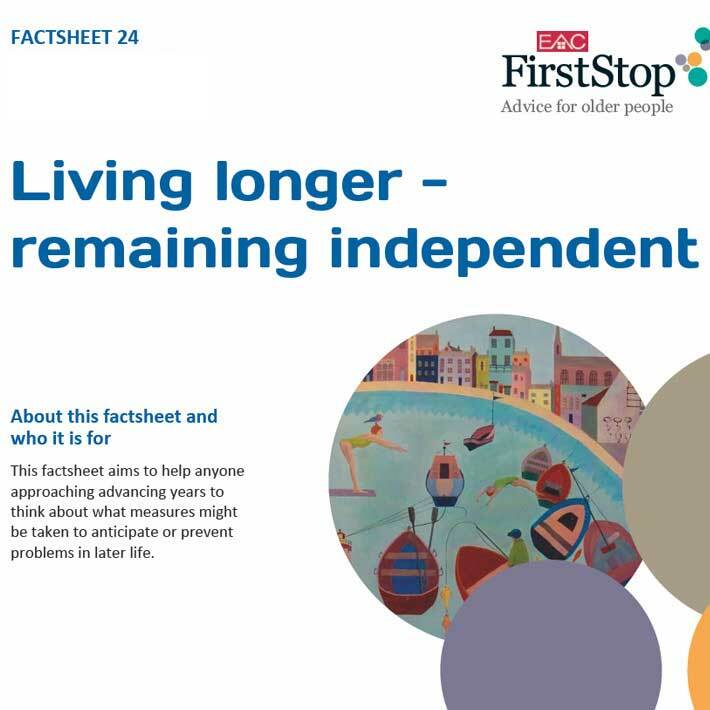 The FirstStop Advice Line is an independent, impartial and free service offering advice and information to older people, their families and carers about housing and options for later life. 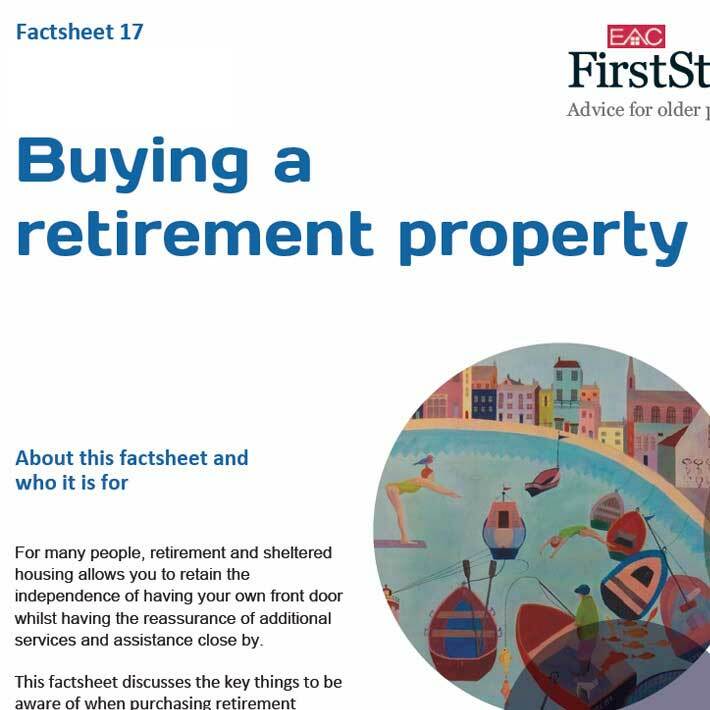 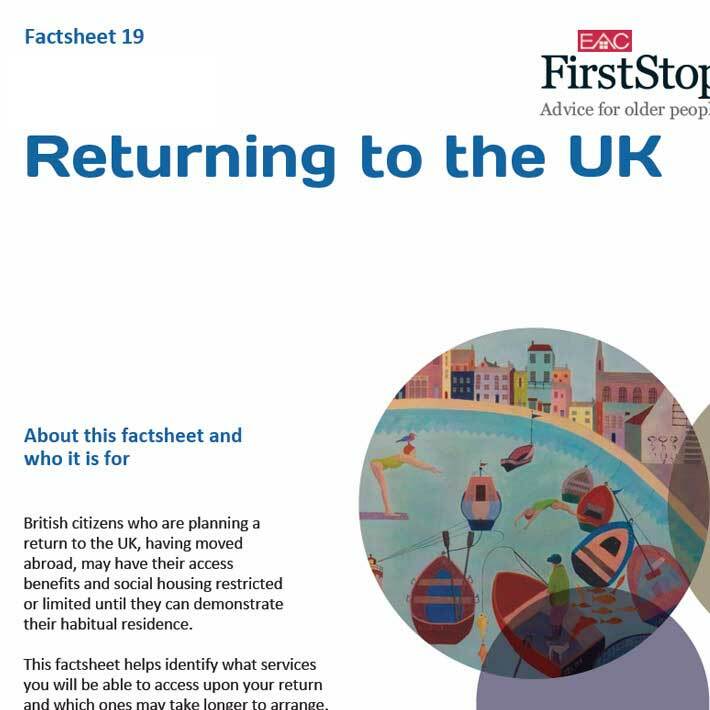 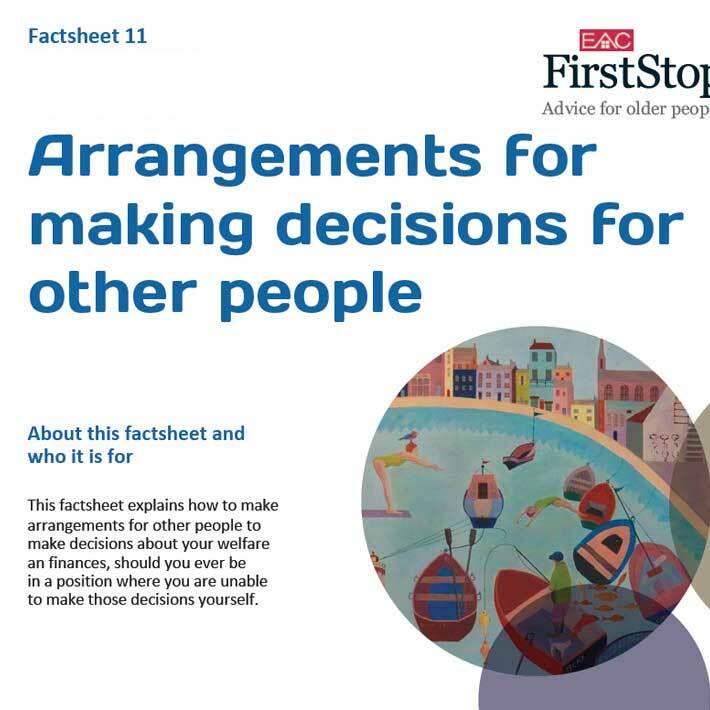 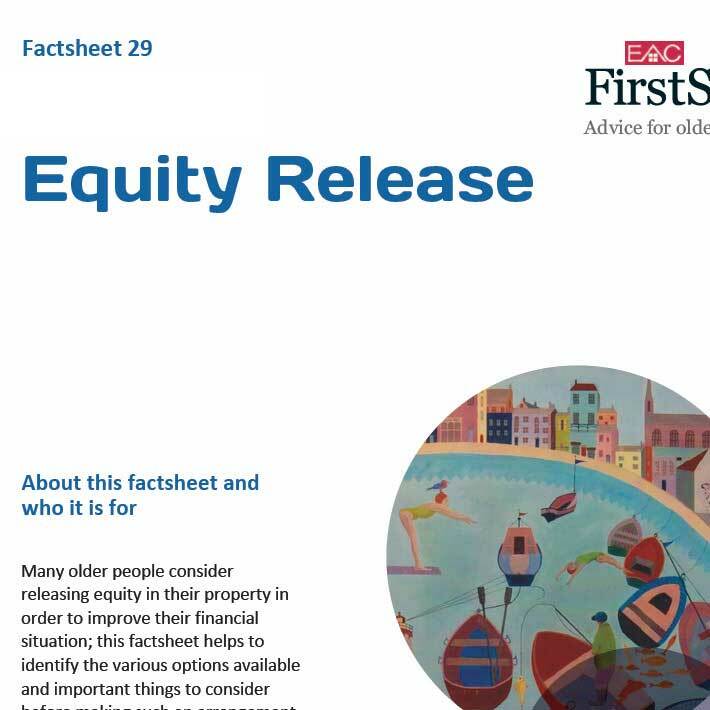 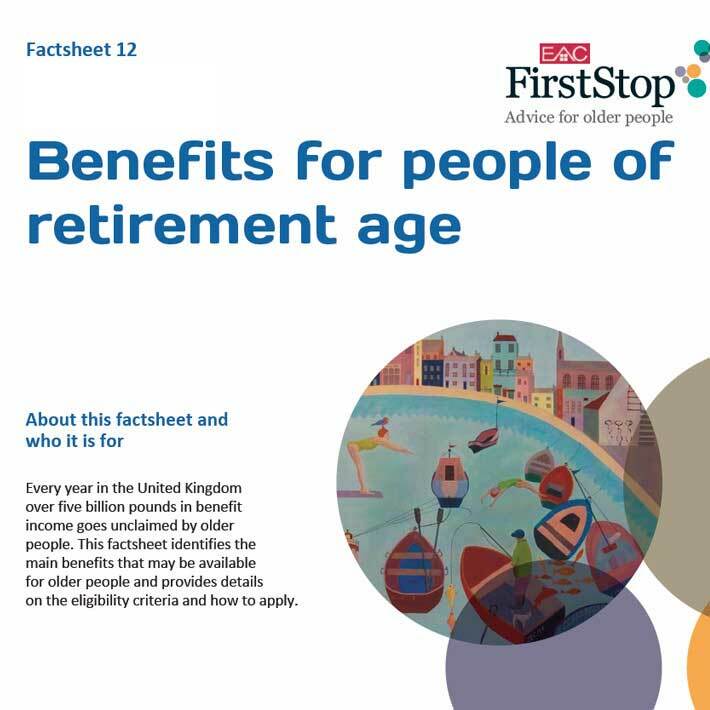 We also have a number of useful factsheets, developed in partnership with EAC, looking at a range of topics including benefits, legal advice and equity release.